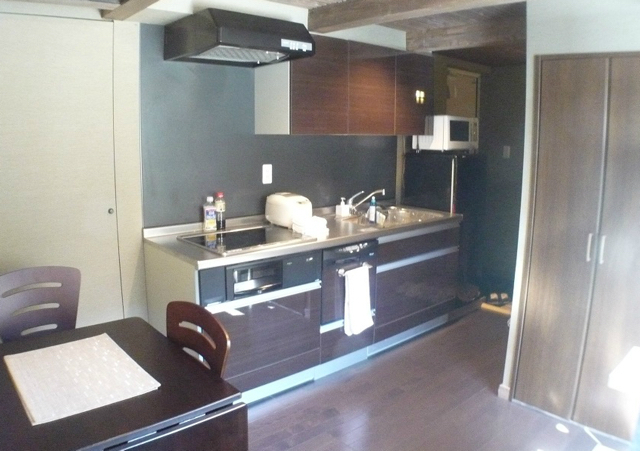 A1 Niseko is a collection of 4 x cosy, modern and fully equipped 1.5 bedroom apartments and a 3 bedroom apartment. 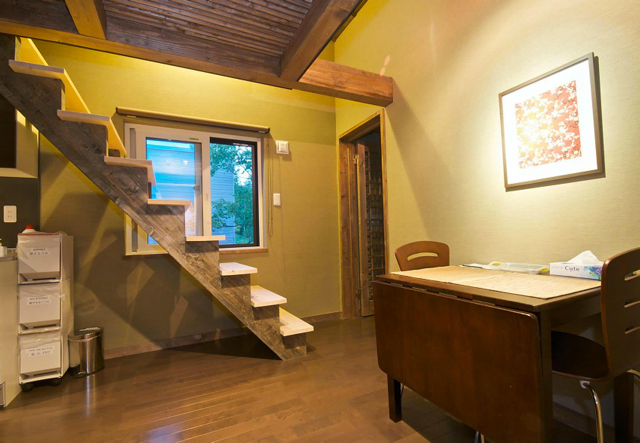 Located in lower Hirafu, A1 Niseko is tastefully appointed and conveniently located within the same building as Yo restaurant and Kemuri Bar. 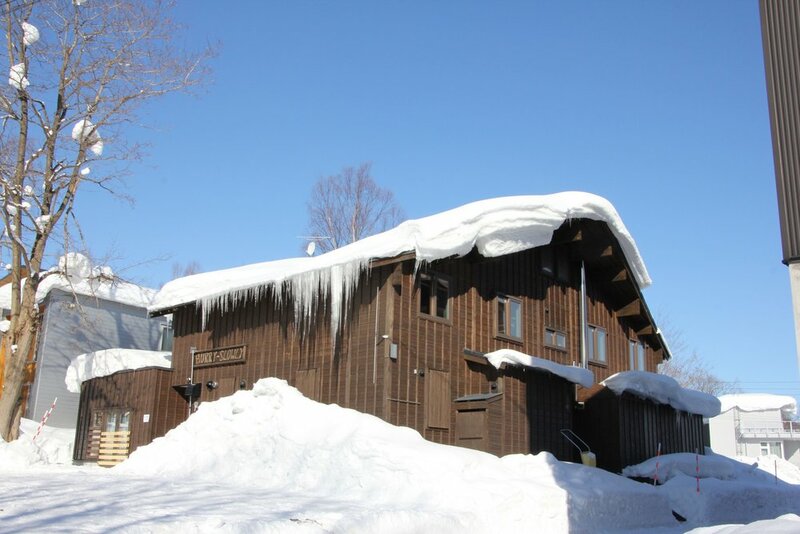 At an 8 minute walk to the Family lift or a 1 minute walk to the free Niseko United Resort shuttle bus stop it is well located within Lower Hirafu Village. 3 Bedroom Apartment allows for the bath to be filled to your desired temperature and time remotely from the kitchen. 3 bedroom apartment bedrooms each have ample closet space. Hirafu Village is where it all happens. It is the main hub of Niseko United. Niseko United is made up of 4 ski resorts; Grand Hirafu, Hanazono, Niseko Village, and Niseko Annupuri. Grand Hirafu is the largest of the 4 ski resorts with its lifts/gondola and ticketing booths located in Hirafu Village. Hirafu Village is where the majority of bars, restaurants, cafes, resort facilities and accommodation providers are located. 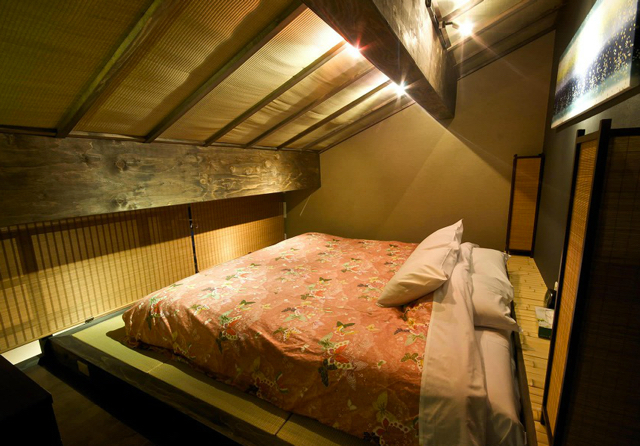 A1 is located in lower Hirafu Village, an 8 minute walk to the Family Lift of Grand Hirafu ski resort, close enough to all the action and yet just far enough away to ensure a good nights sleep. Located conveniently within the building is Yo restaurant and Kemuri Bar. Yo is an authentic kaiseki Japanese restaurant that has been a Niseko favourite for many years. It's kaiseki (set course) is famous around town due to the chef's use of high quality local ingredients served in a traditional Japanese manner and setting providing a truely traditional experience. Yo restaurant is a must do on your trip. Kemuri Bar is a wine/sake/whiskey bar that is perfect for your nightcap after a day up the mountain. Popular for its sake and whiskey tastings, comfortable furniture, relaxed atmosphere and unique design.